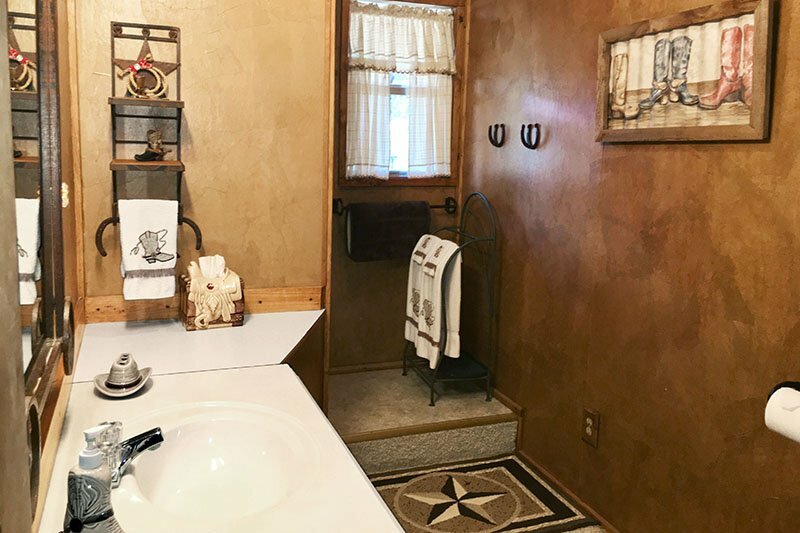 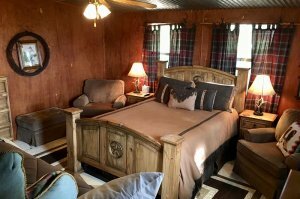 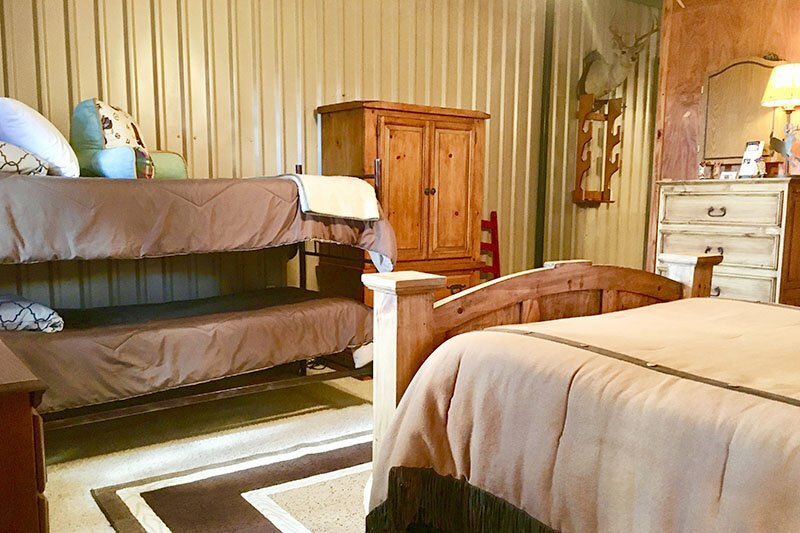 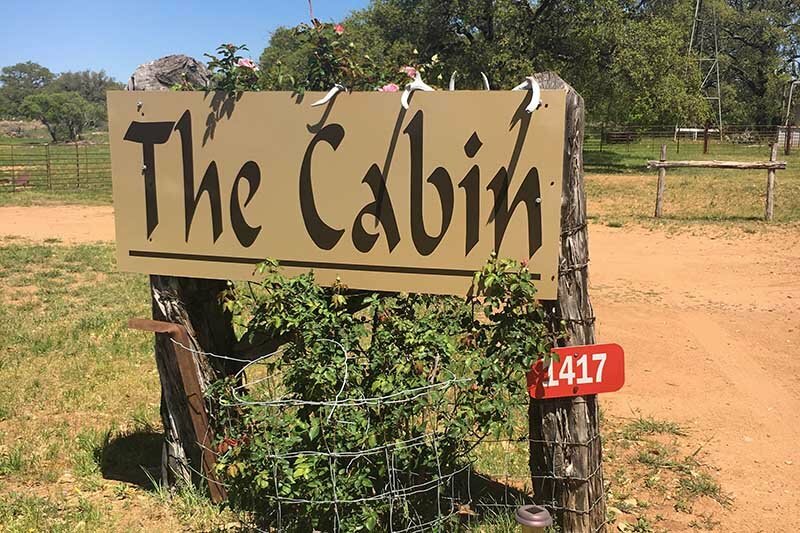 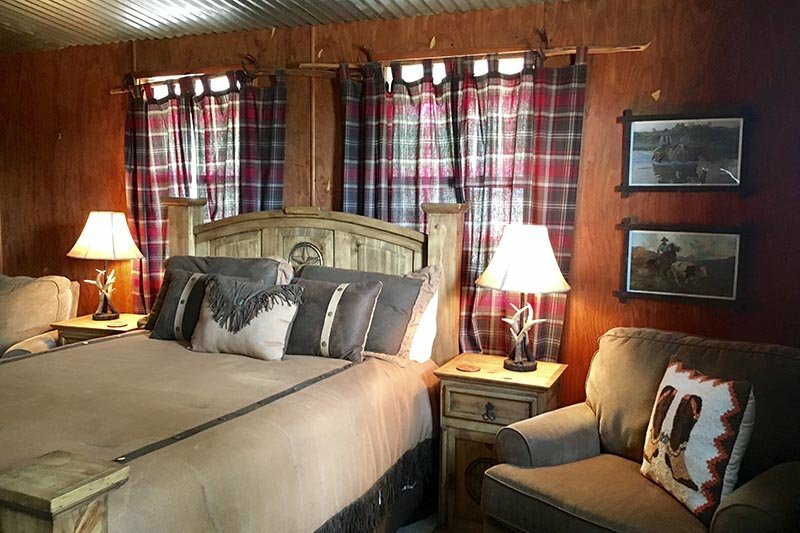 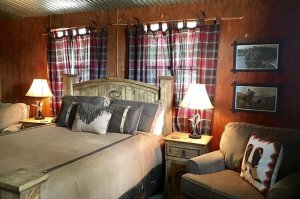 The Cabin at the Phoenix Nest is meticulously furnished in a comfortable and relaxing, ranch style. 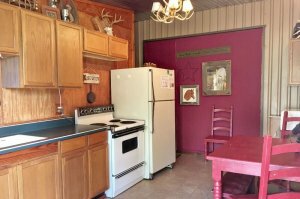 A full sized kitchen complete with pot, pans, dishes, silverware and microwave make it easy to prepare a quick snack or a full meal. 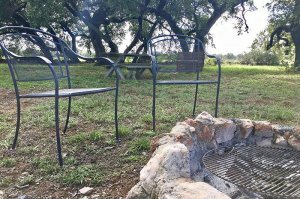 A barbecue pit and fire ring is available for cookouts. 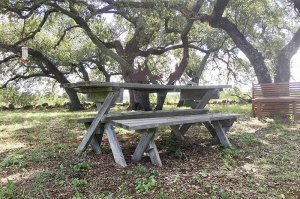 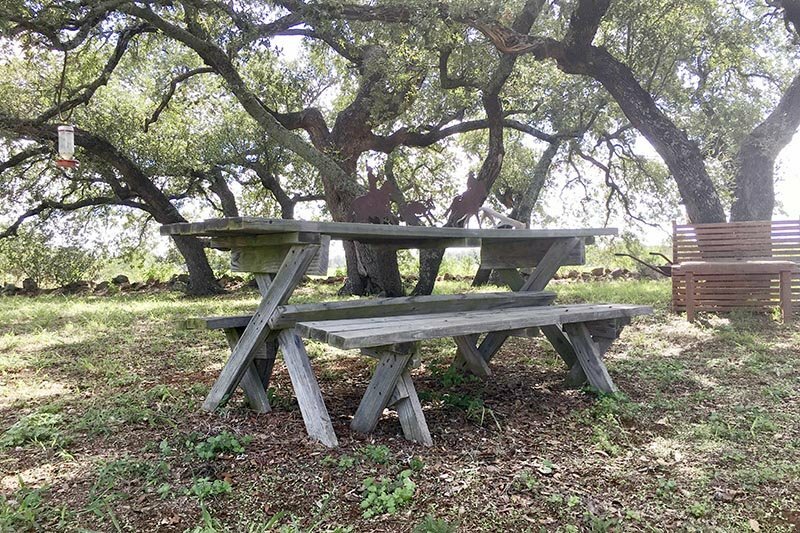 Eat “al fresco” at the picnic table or dine in comfort in the cozy kitchen.